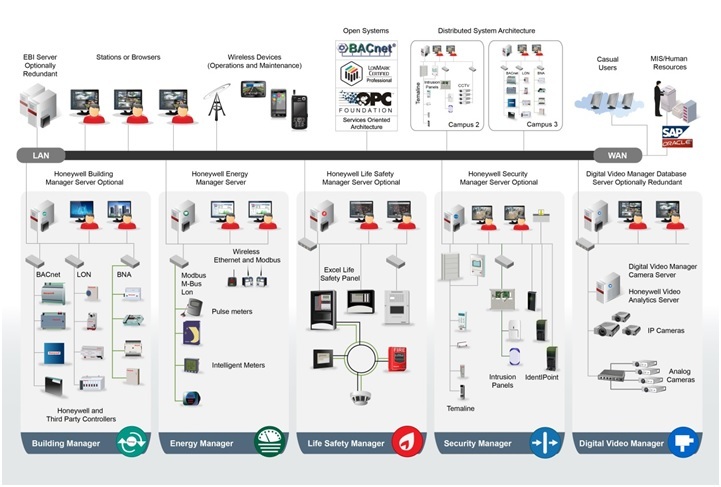 Belfast Kokban is uniquely placed to provide world class process automation solutions using state of the art PLC, DCS, HMI, SCADA products from ABB, Siemens,Rockwell and GE. 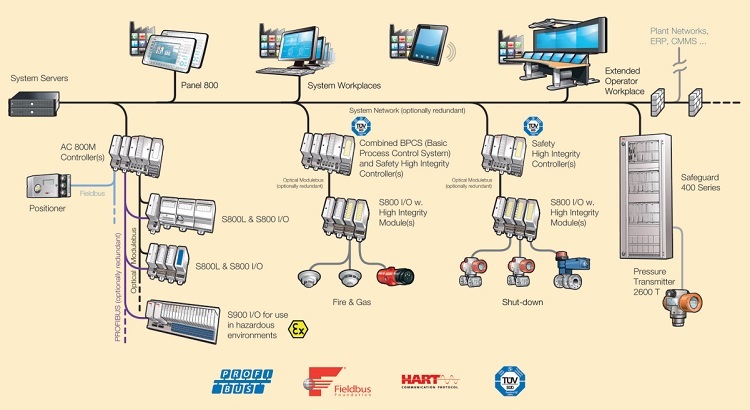 The Systems are tested & proven across industries in varies environments and applications. 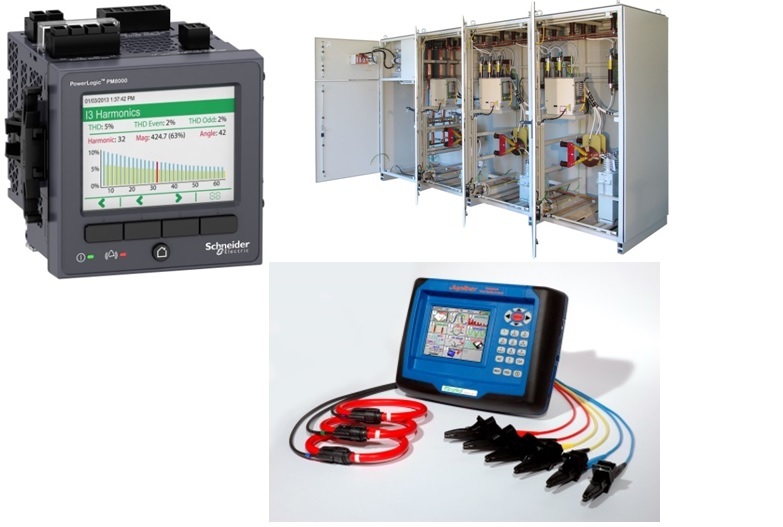 We can offer solutions to the customers using their preferred DCS/ PLC hardware. Team Belfast Kokban is specialized solution provider for various industries like Oil and gas, Petrochemical, Power, Chemical, Cement, Metals, Pharmaceutical, Water & Waste water Management. All solutions deployed by Belfast Kokban for various industry applications are future proof as it is designed keeping the view the long term interest of our Customer. 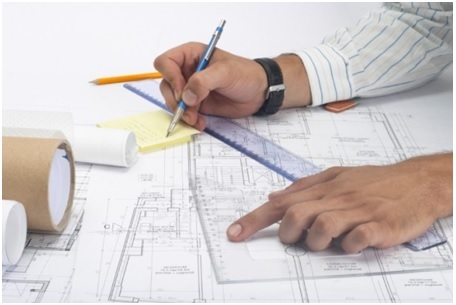 Highly Scalable design ensures that future modifications can be incorporated with ease and minimal commercial impact. 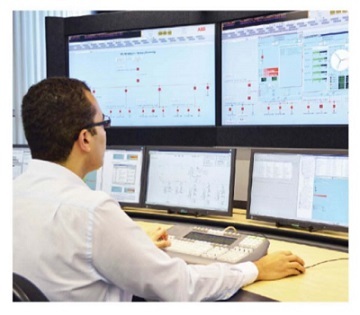 Belfast Kokban offers varied SCADA & RTU Solution using ABB products to meet our Customer's application needs, from simple RTU's to comprehensive substation automation systems. Solutions provided are designed to enable you to monitor, control and protect your substations in the most effective manner possible with the lowest operations and maintenance cost combined with minimum downtime. We have team of competent Engineers having in depth experience to work with all electrical protocols from IEC 61850, IEC 104/103/102/101-5-60870, IEC 1-8-61850, DNP 3.0 serial and TCP/IP, Modbus serial and TCP/IP. • Complete automation and control monitoring of HVAC units which includes AC plant. In present day world, the necessity of an Energy management system is like never before as proper Electrical energy quality, monitoring and utilization are some of leading factors which keeps you apart from other organization in the global race with respect to the expenditure on Energy. 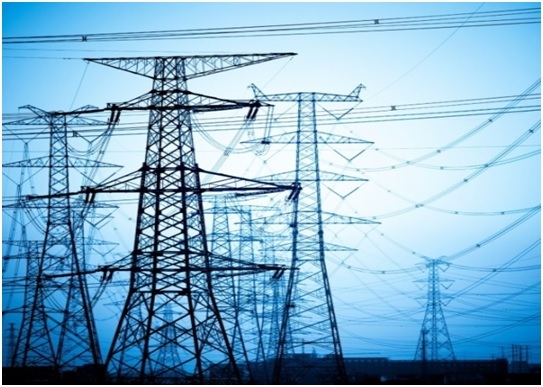 With a proper Energy management system in place, the management will be able to track power utilized by various services in the organization, able to identify ageing electrical assets, put necessary control/operative procedure for better utilization of energy and also get to know power quality standard in the organization. • Data sheets for Instruments, Transmitters, Control Valve, MOVs. • Cable Schedule, JB Schedule & MTO workout. • DCS/ PLC: Hardware Design, I/O database, System wiring Diagrams, I/O schedules, Electrical Power Distribution Drawings. 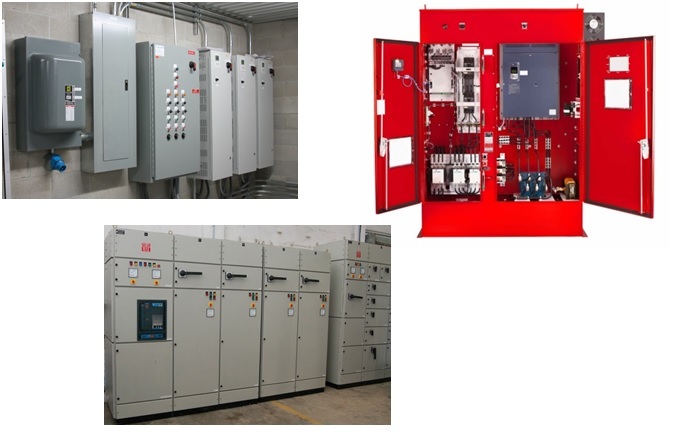 • Control & Relay Protection (CRP) Panels with SCADA.
. • Motor Control Centres (MCC) & intelligent Motor Control Centres (iMCC) and Power Control Centre (PCC). • LV, HV Panel .
. • Soft Starters. .
• Supply of various instruments like Valves, Strainers, Flowmeters, Flow Computers etc. . Emergency Shutdown Systems (ESD) are designed to minimize the consequences of emergency situations, related to typically uncontrolled flooding, escape of hydrocarbons, or outbreak of fire in hydrocarbon carrying areas or areas which may otherwise be hazardous. ESD system consists of field-mounted sensors, valves and trip relays, system logic for processing of incoming signals, alarm and HMI units. The system is able to process input signals and activating outputs in accordance with the Cause & Effect charts defined for the installation. In the era of wireless networking, Belfast Kokban understands the necessity of Remote data logging and acquisition systems. Whenever your point of interest is in remote location or faraway place where continuous human presence is not possible or not required or normal way of hard wired data logging / acquisition is not possible / not feasible, we opt in for remote data logging and acquisition systems. 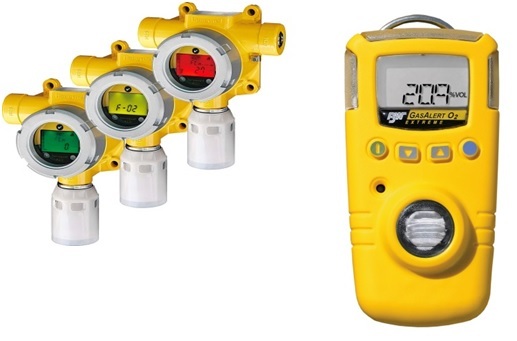 Solution from Belfast Kokban is as follows: (1) GPRS based low power Multi-channel analogue and digital data loggers. (2) Cloud based Web interface for remote data viewing. 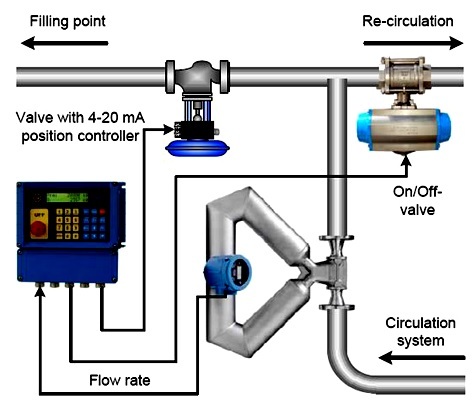 (3) Wireless Process and Flow Transmitters. 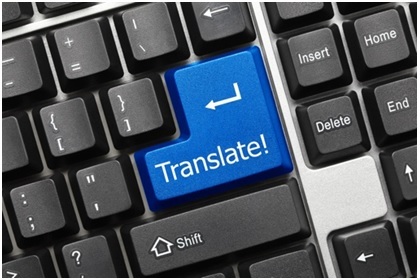 We provide translation services in Hindi, Arabic, French,Spanish, Italian, German, Russian, Dutch, Chinese, Korean, Taiwanese & other leading world languages.